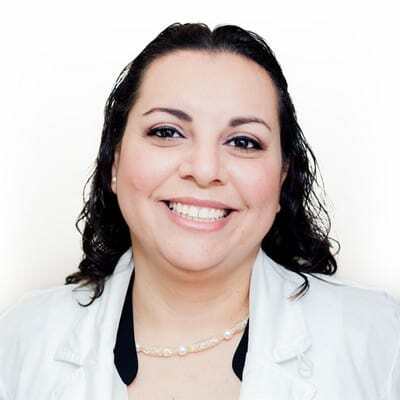 Mexico DENTAL NETWORK | Top 5 clinics, safe and affordable. The best dentists in Tijuana, Compare our Mexico dentists for Dental implants in Mexico, quality dental work. "Our trip to Tijuana was fantastic. 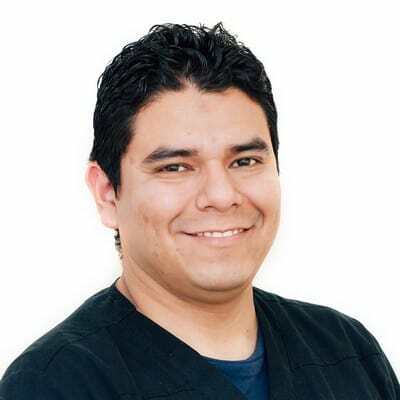 Thanks to Mexico Dental Network we found the best dentist in Tijuana." "The costs of a new smile in Oakland is expensive, so we looked for an affordable alternative in Mexico. We couldn't be happier with the result!" Our dentists are both professional and compassionate. 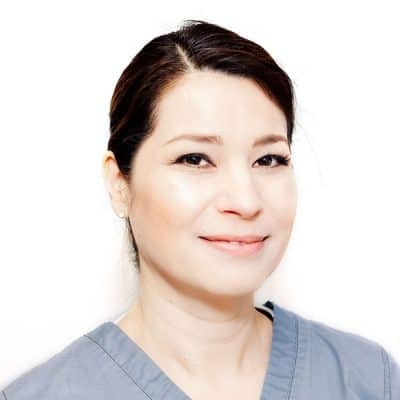 They care deeply about the wellbeing of their patients, and pride themselves in providing the highest quality of care. Who is Mexico Dental Network? Mexico Dental Network currently represents more than 25 different dentists from 7 distinct dental clinics in Tijuana. This group of dentists have been working together for several years, and have formed a strong cooperative fellowship and association between them. They are a select group of professionals, who offer the highest level of dental care. When you visit any one of the clinics, you will benefit from the support and professional cooperation of the whole group. Within the association, there are not only numerous highly capable general dentists, but also many specialists including endodontists, oral surgeons, implant specialists, anesthesiologists, pediatric dentists, and orthodontists. You can choose your dentist, ask for the clinic of your choice, or our patient coordinators can help guide you to the clinic or specialist best suited for your specific dental needs. 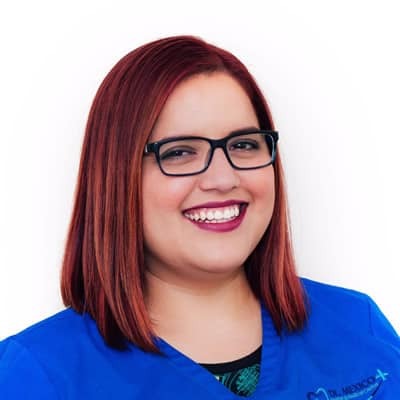 Of course, the team at Mexico Dental Network provides all general dentistry, but we are especially good at dental implant rehabilitation, and smile makeovers with veneers and crowns. Not only do we do individual dental implants with crowns and bridges for teeth restoration, but our dentists can also do “all on 4” and “all on 6” fixed dental prosthetic devices, as well as snap on dentures over implants. We use CT scans to make high tech personalized surgical guides, and to ensure optimal implant placement with the latest technology in our dental planning. For smile makeovers, our dentists have many years of hands-on experience, doing many full oral rehabilitations with zirconium crowns, and full smile makeovers with both zirconium and E.max porcelain veneers. In addition, our patient coordinators can arrange your transportation, as well as make your hotel reservations for your stay in Tijuana. Why Choose Tijuana, Mexico for Dental Tourism? With the ever-increasing costs of dentistry in the US, thousands of Americans have searched for alternative ways to receive quality dental care. For this reason, dental tourism has been booming. The costs of top level dentistry outside the US is about 1/3 the price. Many people go as far away as Thailand, Costa Rica, or Yugoslavia. But the place that makes the most sense to go to is the one right next to the US. It is far easier to go to a dentist in Mexico. And when considering the options in Mexico, Tijuana is the most easily accessible. 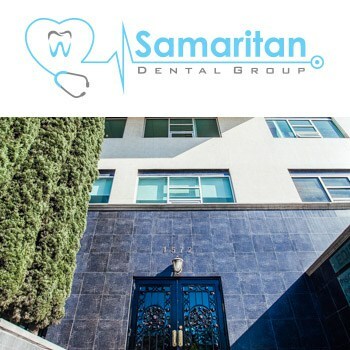 To go to a dentist in Tijuana is not difficult. Since Tijuana is right across the border from San Diego, CA, if you can get to San Diego, we can pick you up at the San Diego airport. If you live in Southern CA, you can easily drive to the border, parking on the US side, and we will pick you up once you walk across and exit from Mexican Customs. Since some dental treatments, like dental implants, require several visits over a period of time, returning to Tijuana is certainly much easier than going back to Thailand. Comparatively, Tijuana is a safe city, especially in the area where our dental clinics are located. As in any major city, there are areas that we don’t recommend that you visit late at night. But contrary to rumors, the crime levels in Tijuana are lower than in many US cities, like Oakland, Los Angeles, Chicago, or New Orleans. Tijuana is certainly much safer than Ciudad Juarez, across the border from El Paso, TX. In fact, there are an estimated 30,000 Americans living between Tijuana and Ensenada, Mexico. Thousands of Americans live in Tijuana, and drive across the border to their jobs in San Diego. This is because they feel safe in Mexico, and the cost of living and price of services are much lower here.